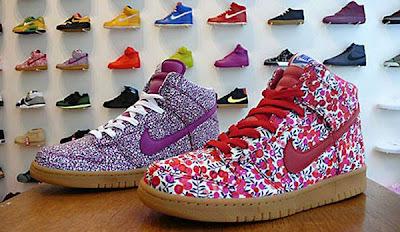 i'm seriously coveting these new "dunks," a collaboration between nike and liberty. twee and street? 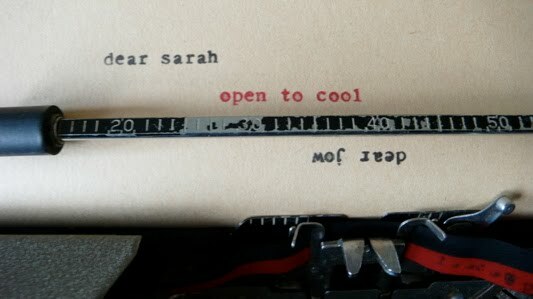 yes please. sadly not available anywhere in my universe ... maybe at colette, or opening ceremony, if you happen to be in new york or paris this week. also givin' you a heads up re. the sorcerers show this saturday. highly entertaining, and such a fine looking bassist!